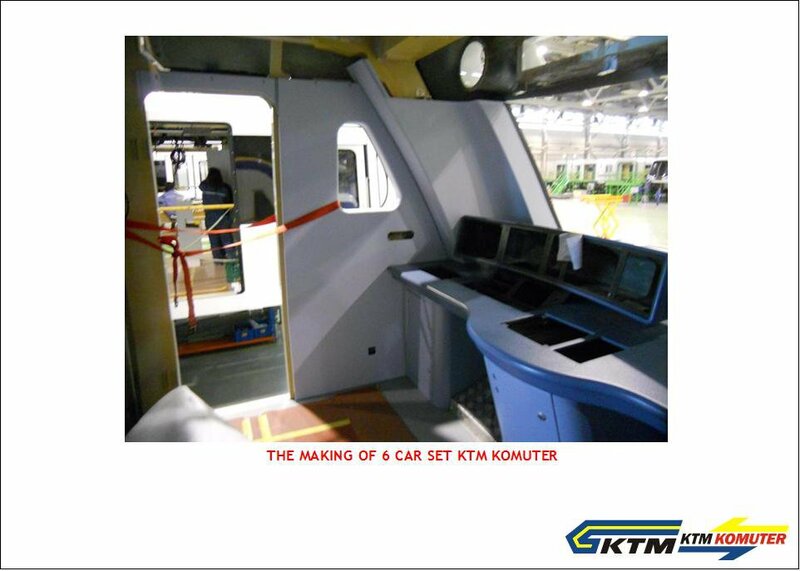 When the newly-acquired trains from CSR Zhuzhou Electric Locomotive from China are put into service for the KTM Komuter lines by the end of this year, train commuters can look forward to shorter waiting times during peak hours. 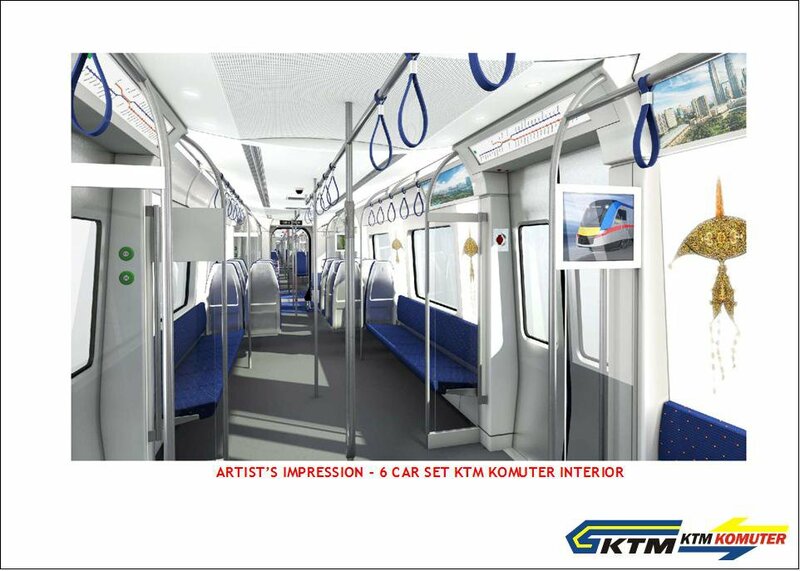 The current daily ridership is about 240,000 for public transport in the Klang Valley, estimated to represent 10 to 12 per cent of the total population in the country's busiest urban centre. 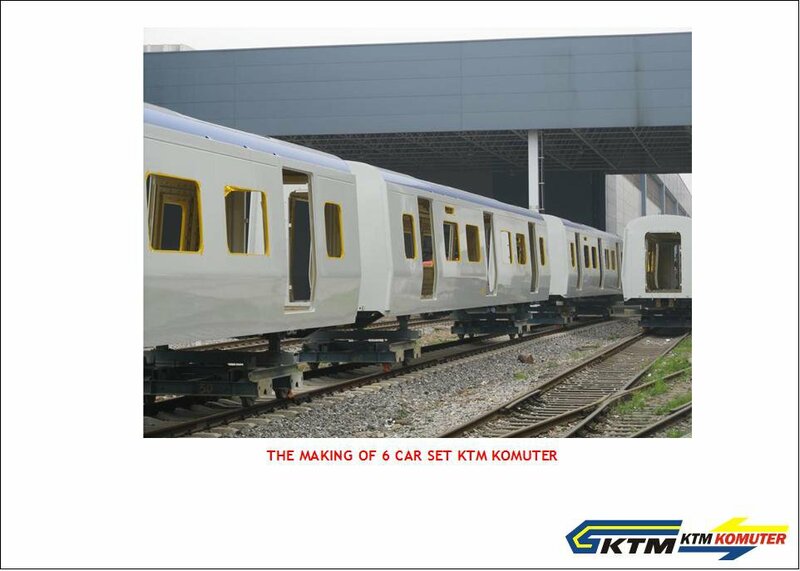 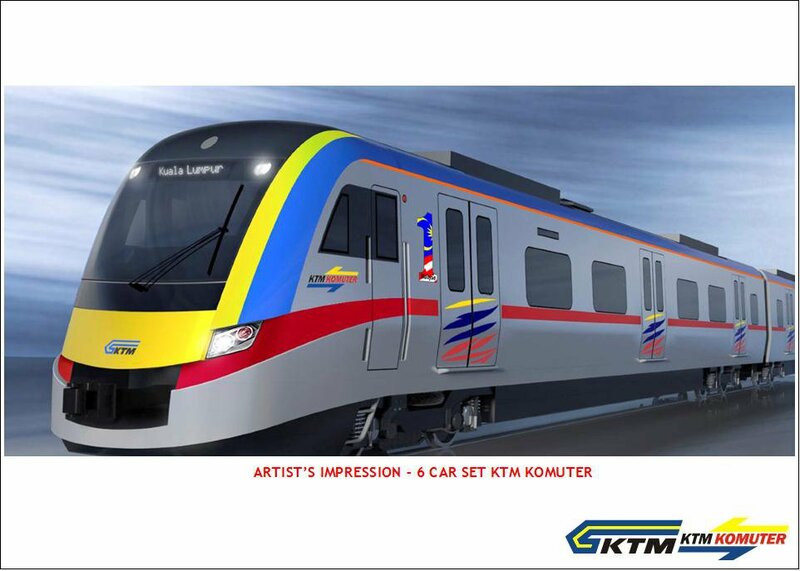 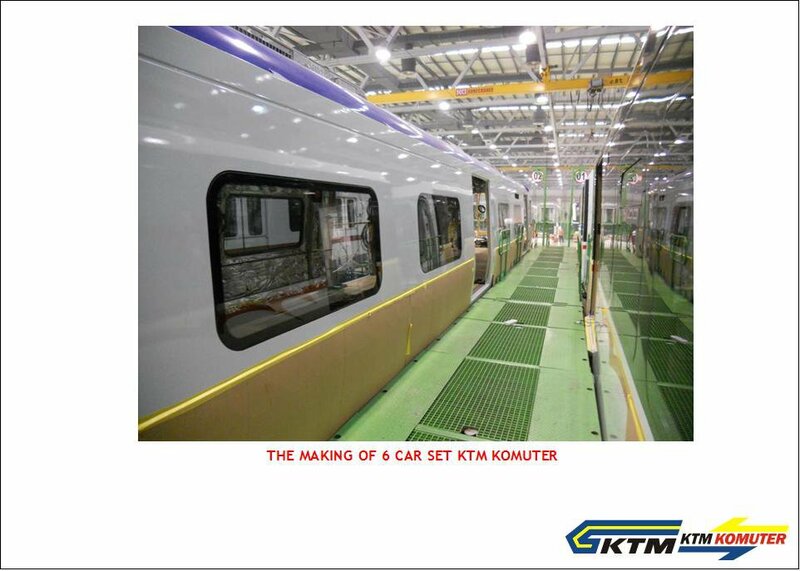 Rail will be the biggest contributor, with KTM Komuter contributing around 95,000 passengers, the Kelana Jaya LRT line 62,000 and the Ampang LRT line 33,000. 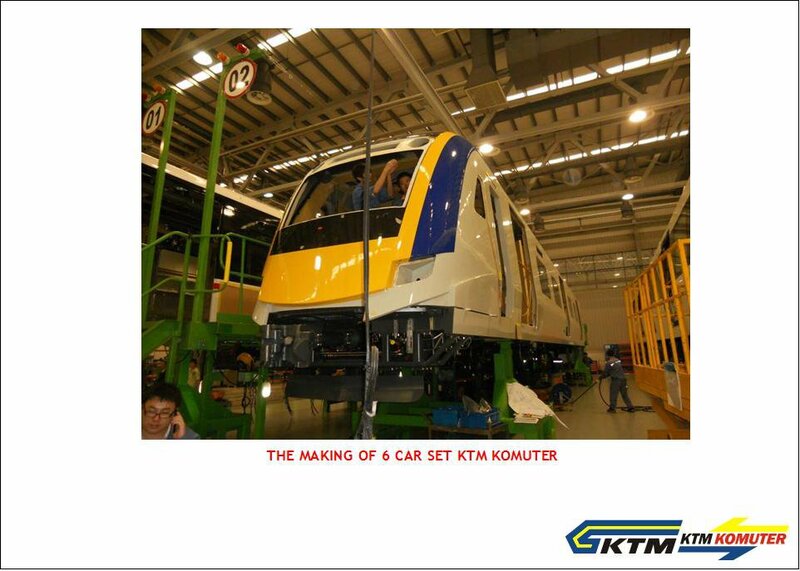 The first step towards improving capacity took place at the end of 2010 when new four-car train sets were introduced on the Kelana Jaya LRT line, the most congested rail line in the Klang Valley, from the previous two-car train sets.